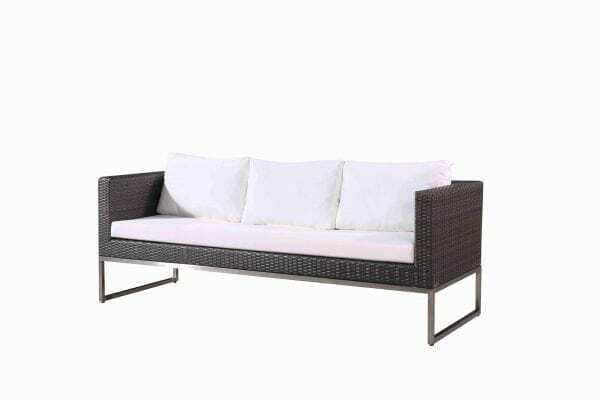 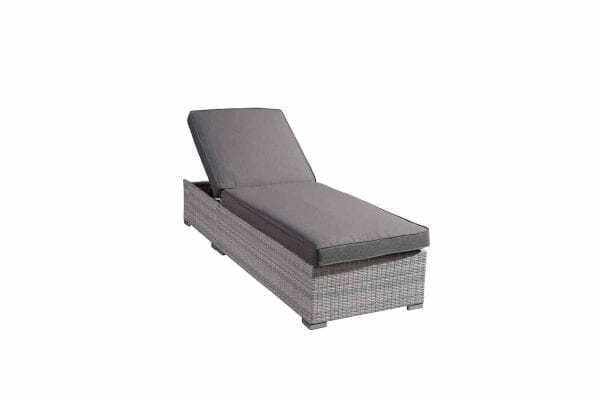 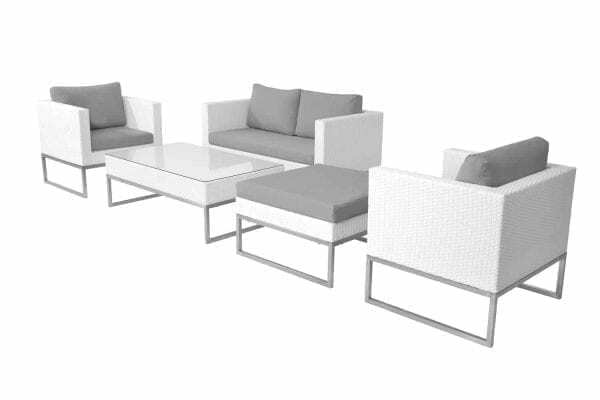 Great for small areas or used as additional seats! 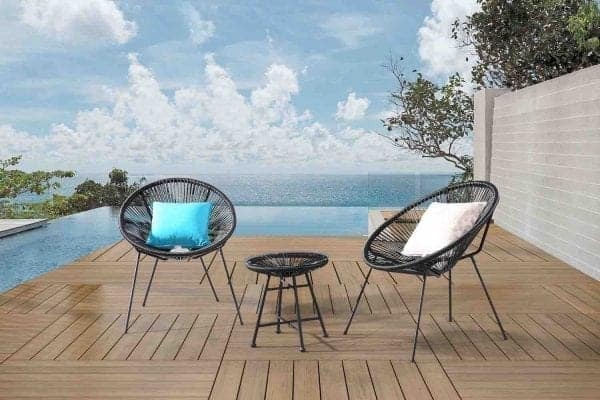 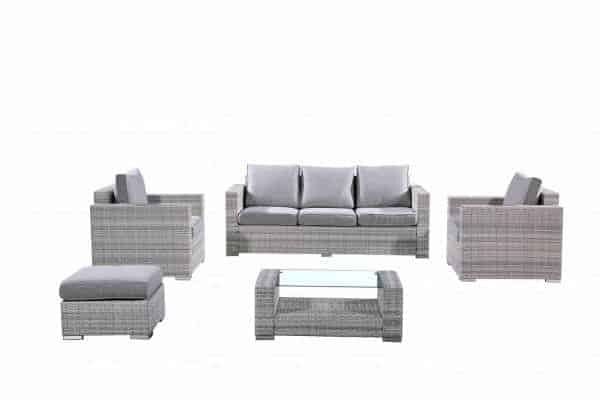 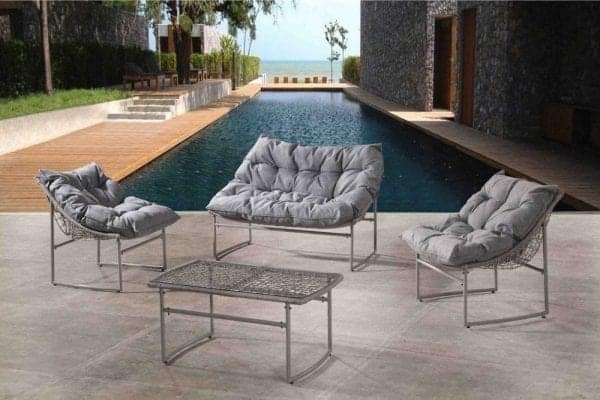 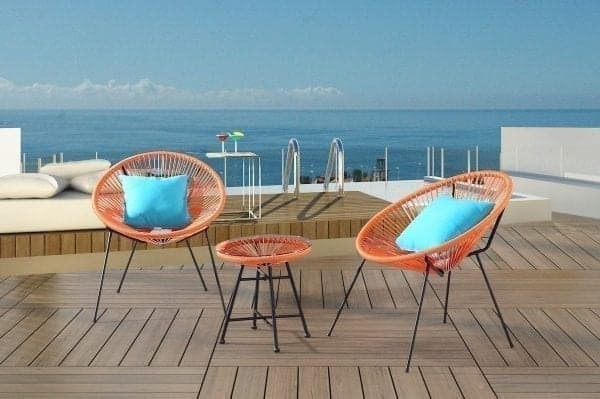 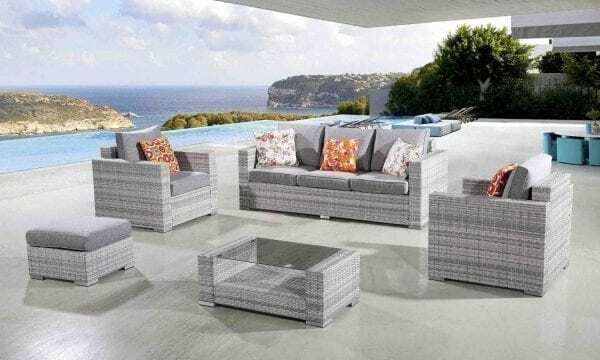 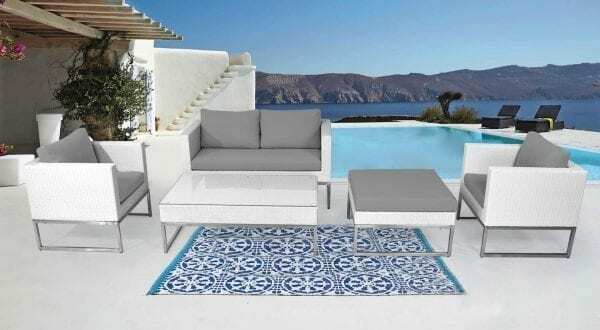 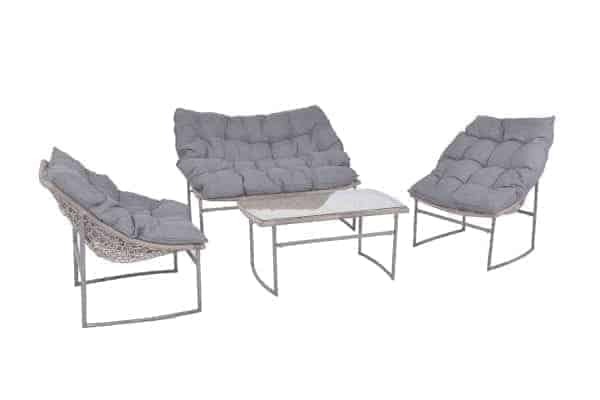 This bistro set is perfect if you are looking for comfortable seating while only occupying small space. The sturdy steel frame has PVC strands woven around it. 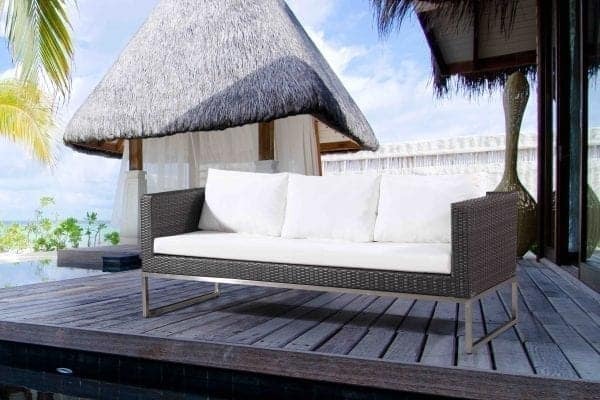 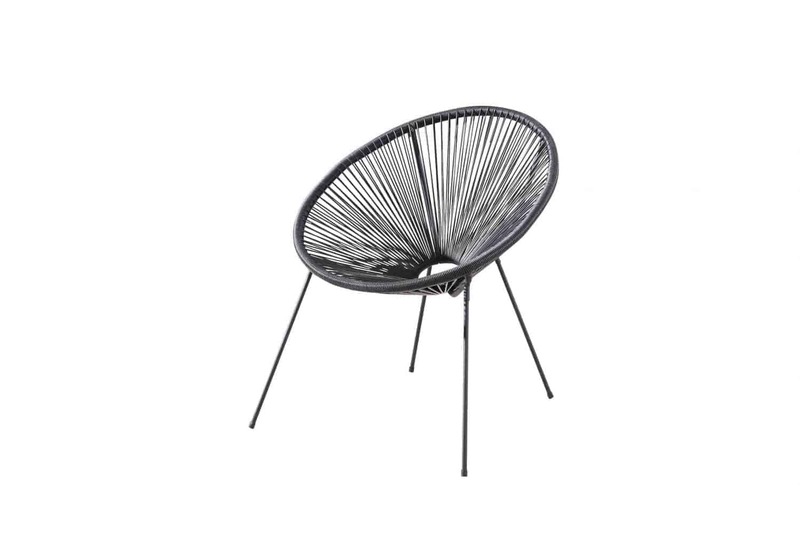 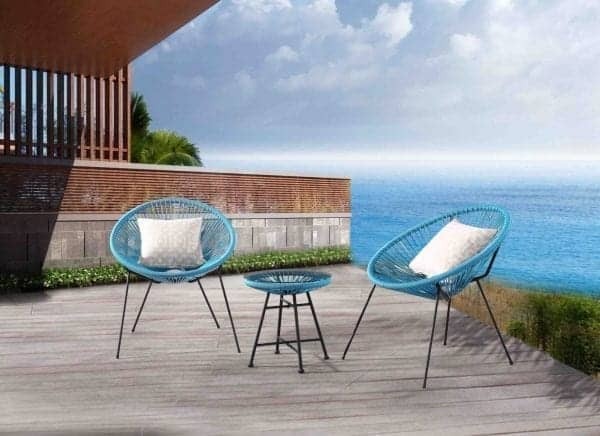 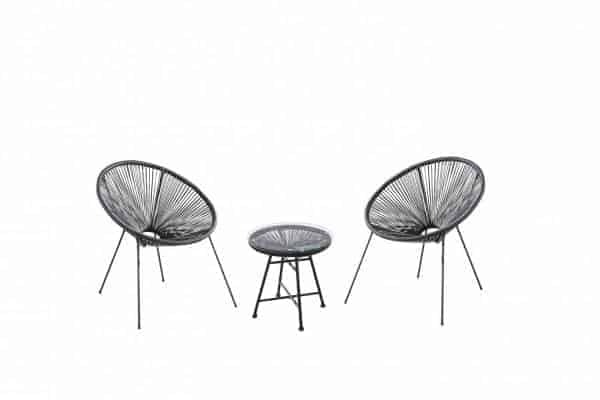 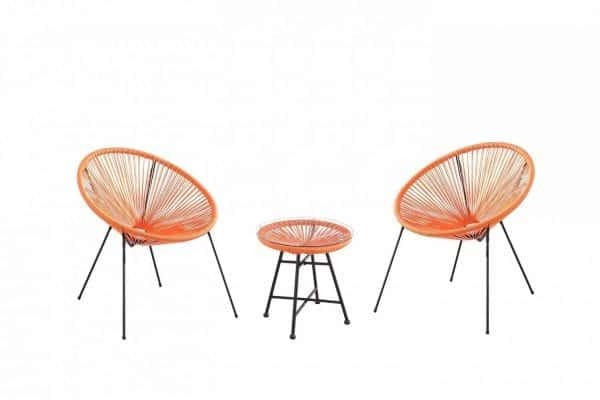 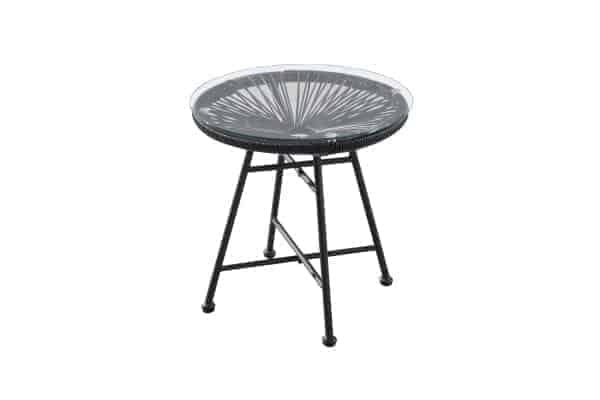 The round oversized design provides an airy and comfortable seating experience. The set includes a table with a tempered glass top that can be removed.